Rory has over 20 years’ experience as a lawyer working for Herbert Smith, Reynolds Porter Chamberlain and most recently Fuglers. Rory provides both non-contentious and contentious commercial legal advice including advising on share and business acquisitions and disposals, joint venture arrangements, shareholder agreements and bespoke articles of association, shareholder disputes and minority shareholder remedies. 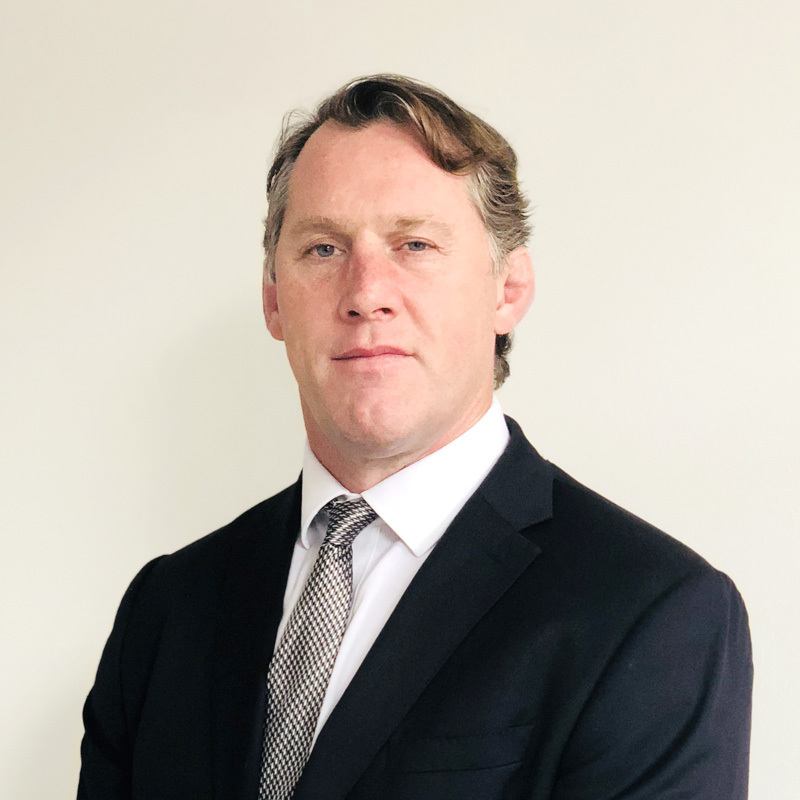 Rory has extensive experience of technology related legal issues and businesses (including software development and revenue share agreements), telecoms and media, intellectual property, employment, sports sponsorship, representation and media rights agreements, agency and distribution agreements.